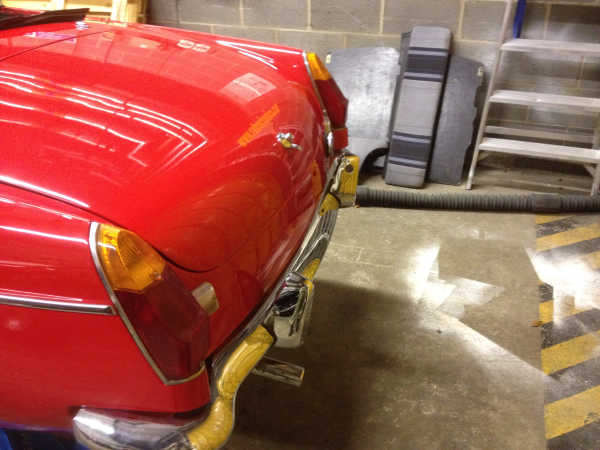 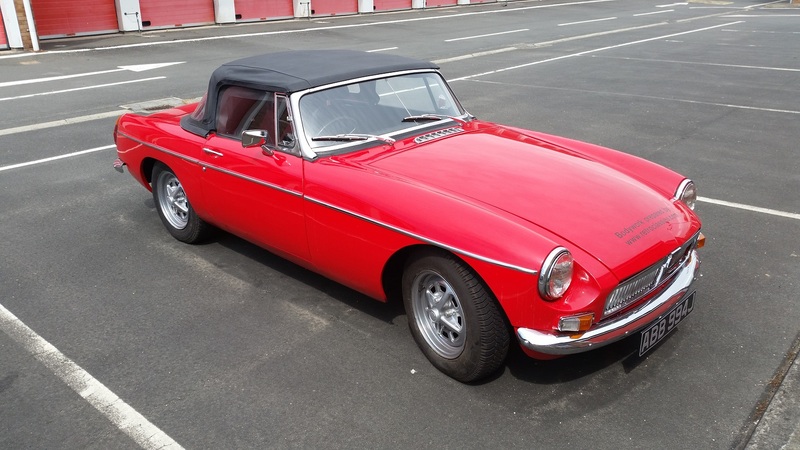 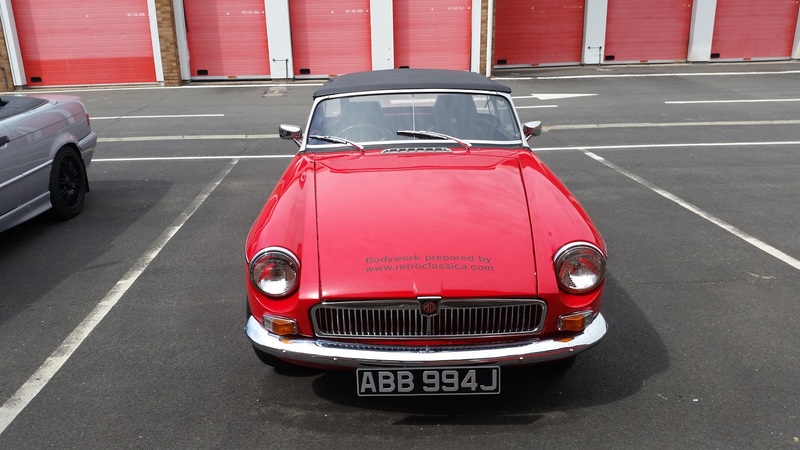 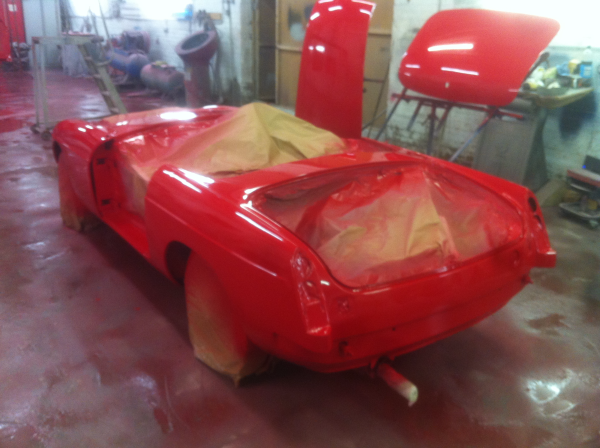 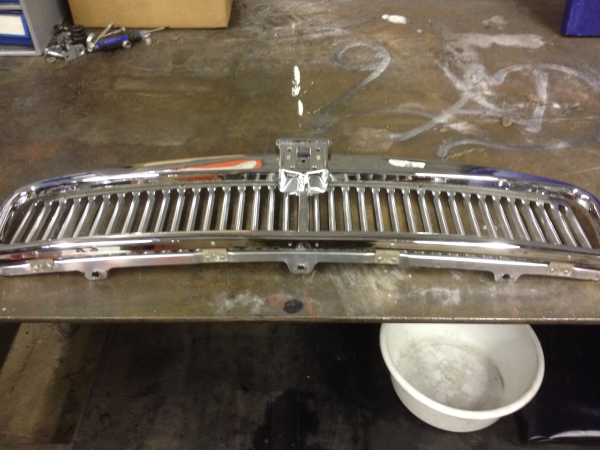 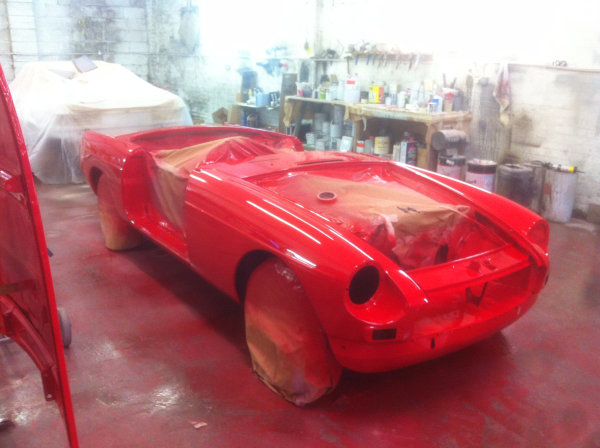 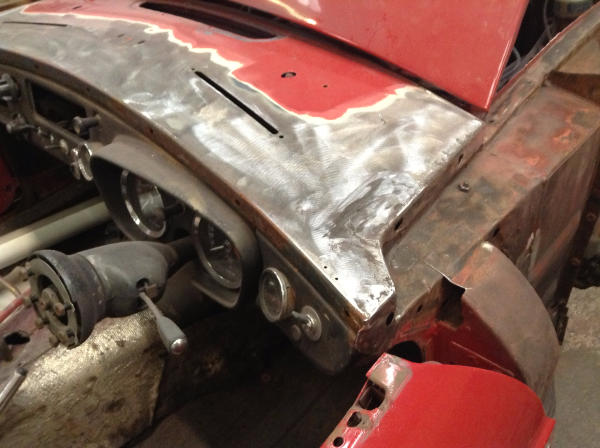 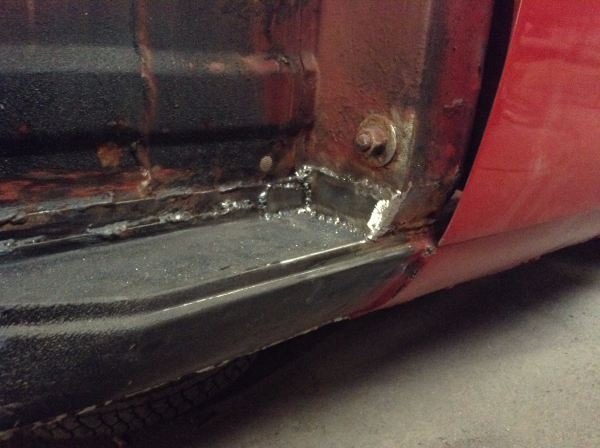 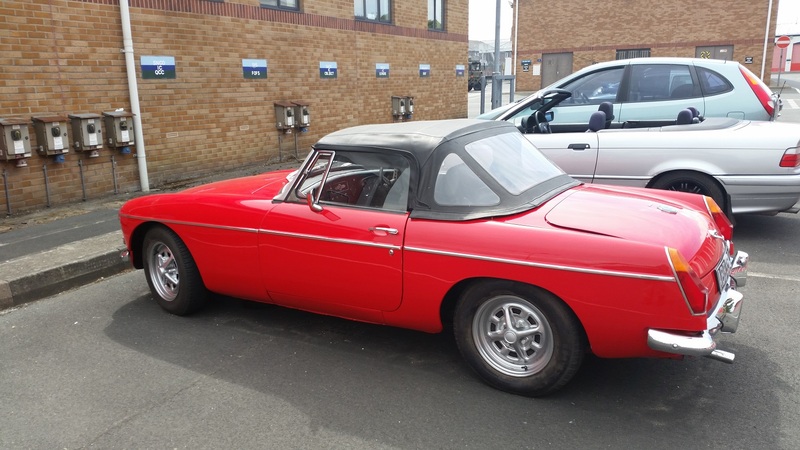 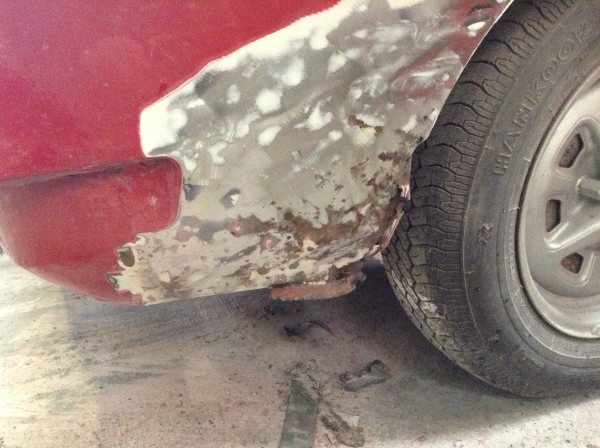 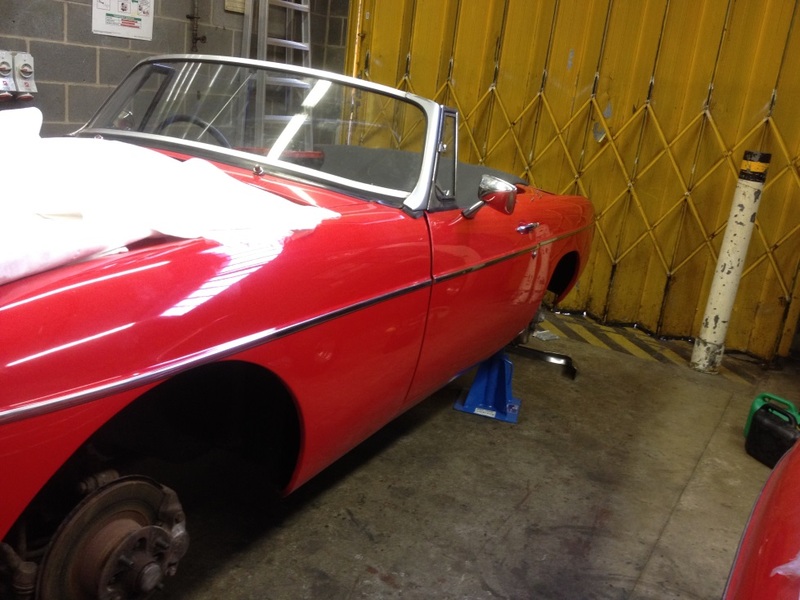 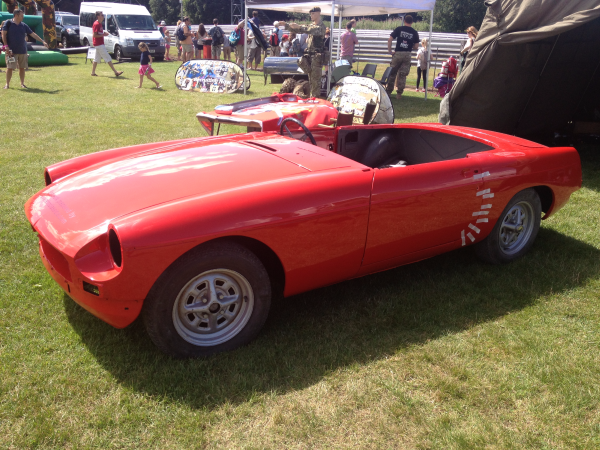 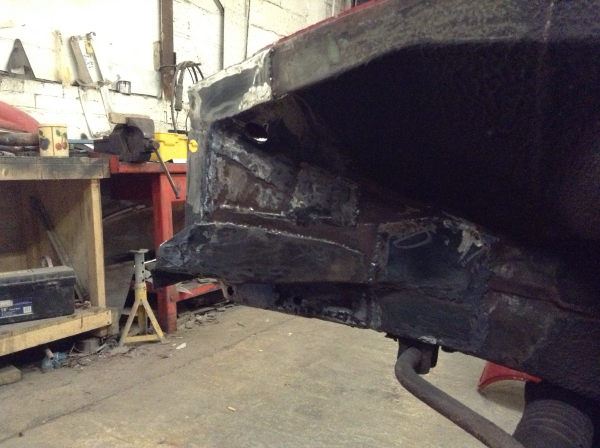 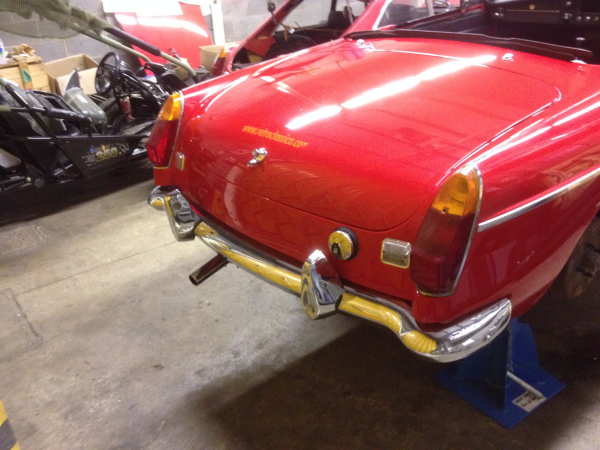 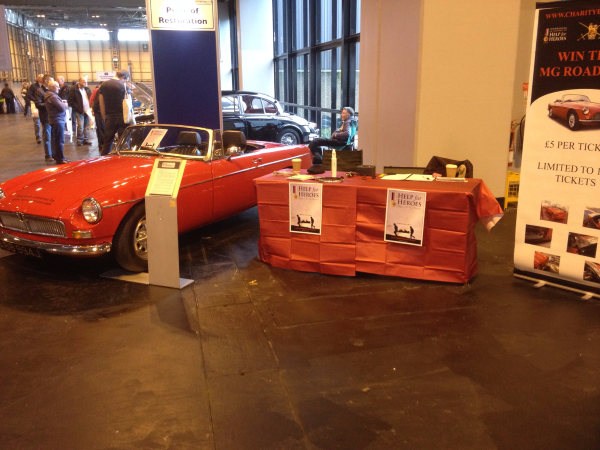 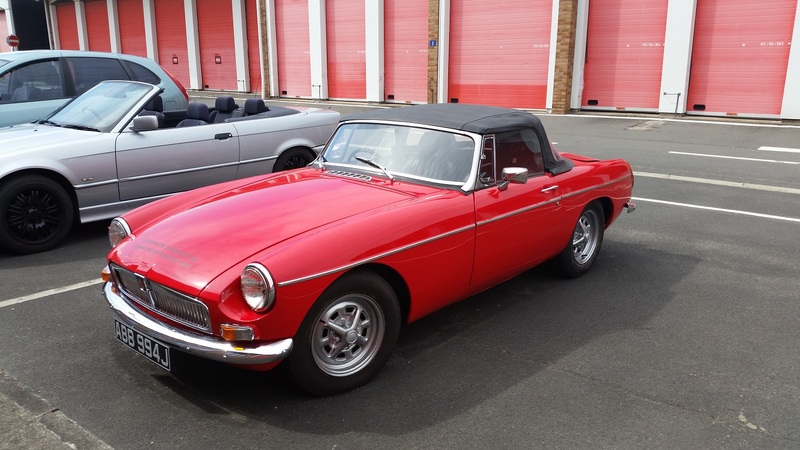 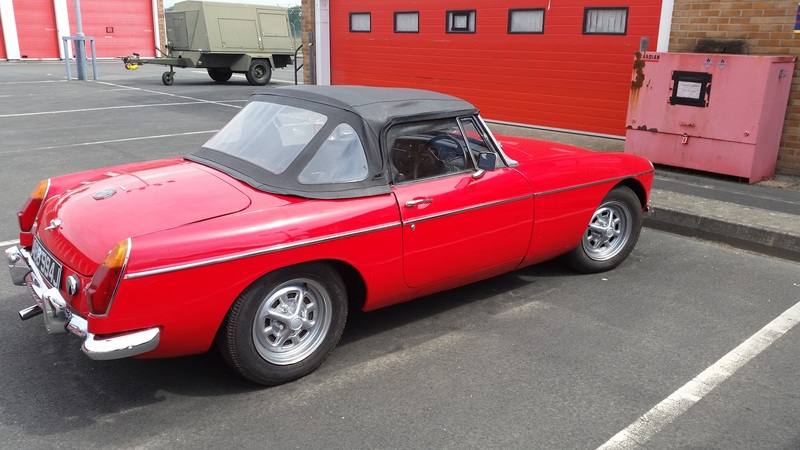 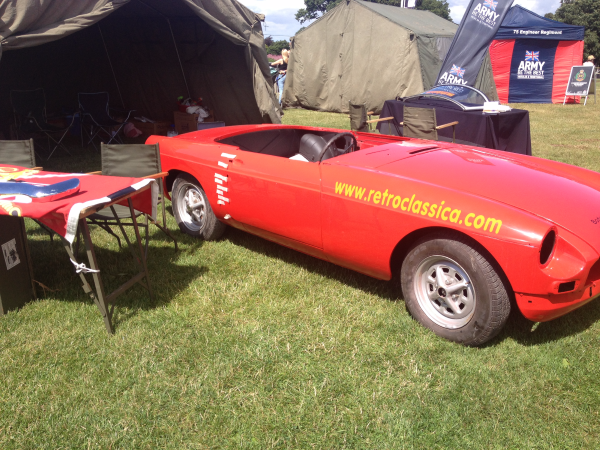 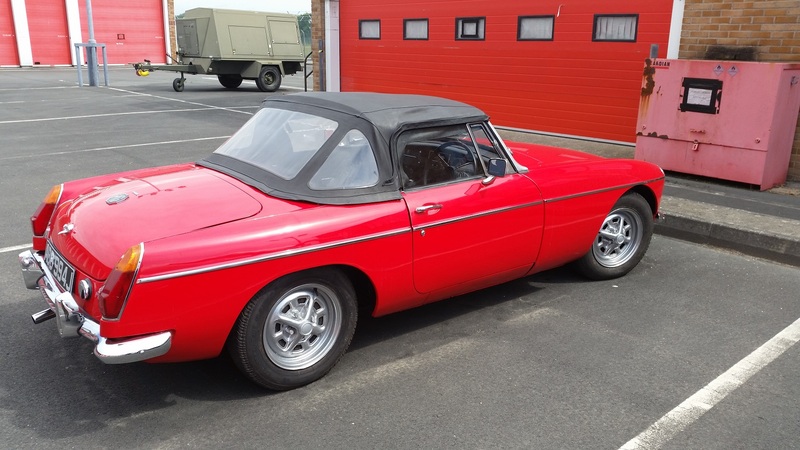 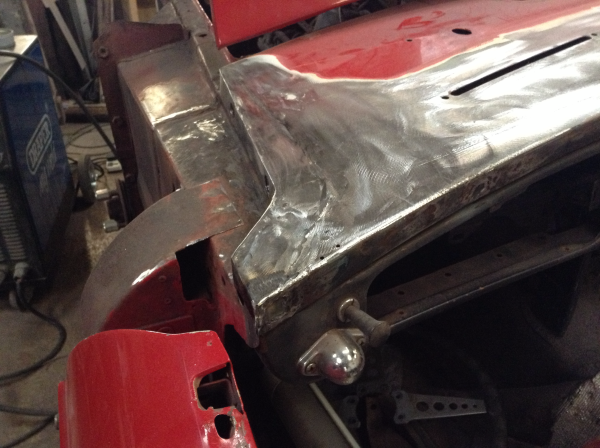 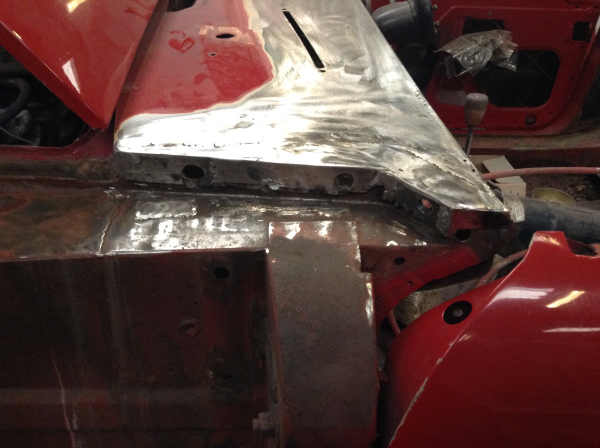 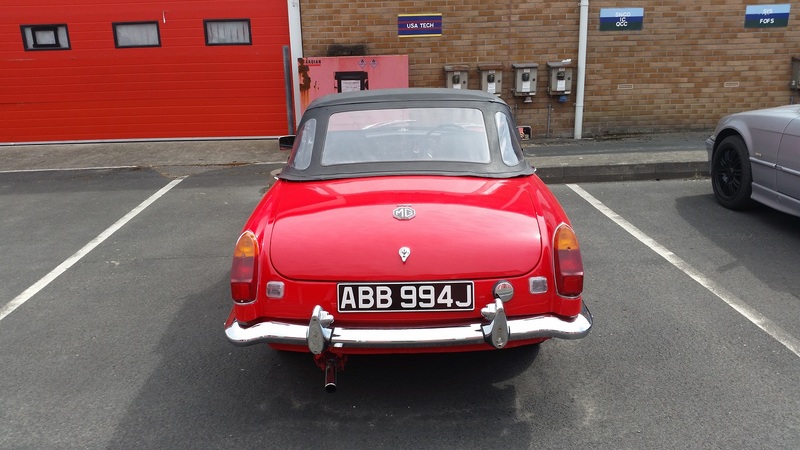 "The Roadster was donated by Mr Ian Bush, a member of the Teeside MG Owners Club. 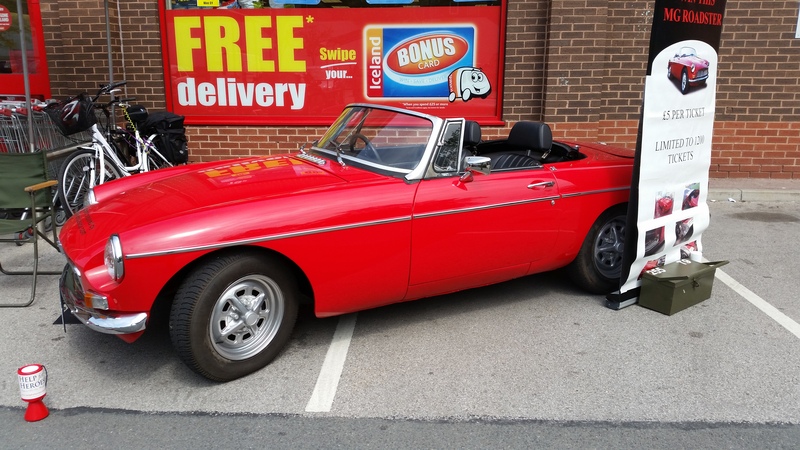 Ian is an ex serviceman and owns a variety of MGs of all years. 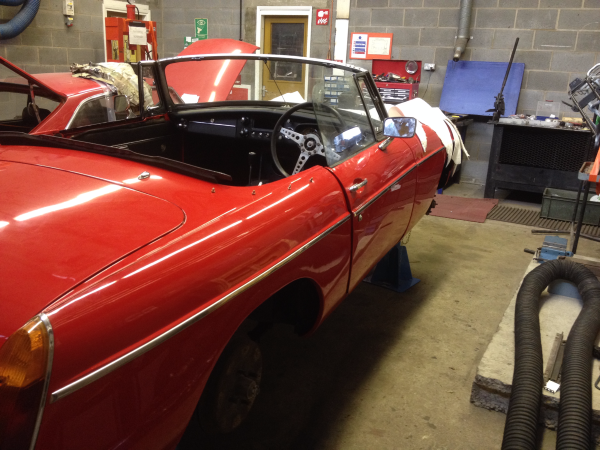 Due to the ever moving nature of Military life this project took longer than expected but was finally finished in September 2014. 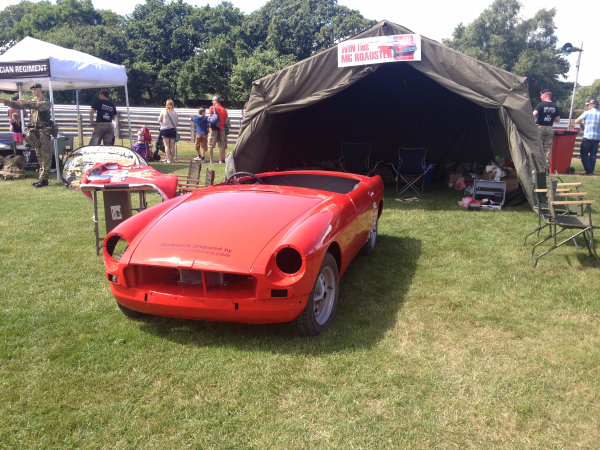 The Roadster raised £6,300 for both the Royal British Legion and Help for Heroes"